Assistance in different language other than the ones mentioned above. Price includes: Service provided in Van, assistance in English, Portuguese and Spanish languages. 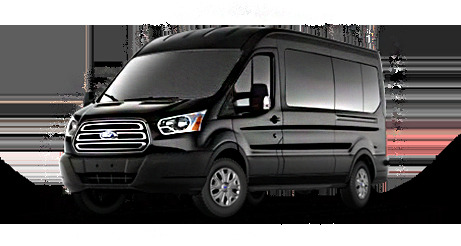 To schedule the pick-up time, the passenger must email : contact@portalorlando.com. Baggage limit: 02 (two) bags per person. For extra bags, charges will be applied.